The rarity is one problem — officially, only 60,000 were produced. The other problem is that there aren’t a lot of surviving examples that are in like new condition. The records get chipped up from the tight fit in the canister, and the cans themselves haven’t held up too well. Want to know less about me and more about Metal Box? Read all about it on Diffuser. 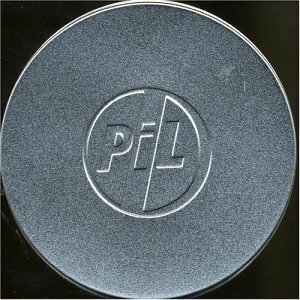 Tagged as: Public Image Ltd.